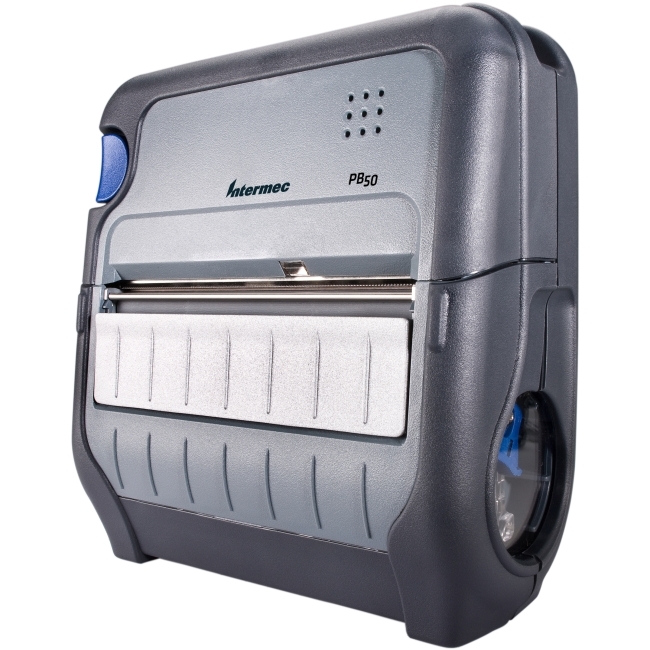 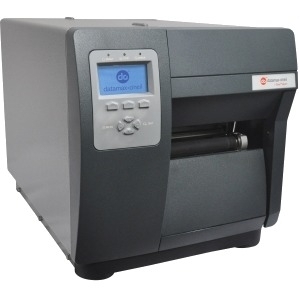 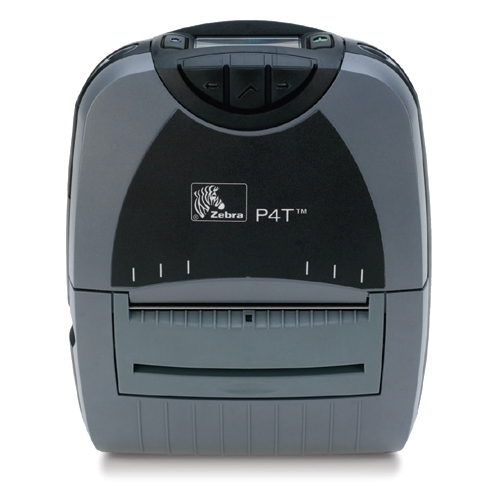 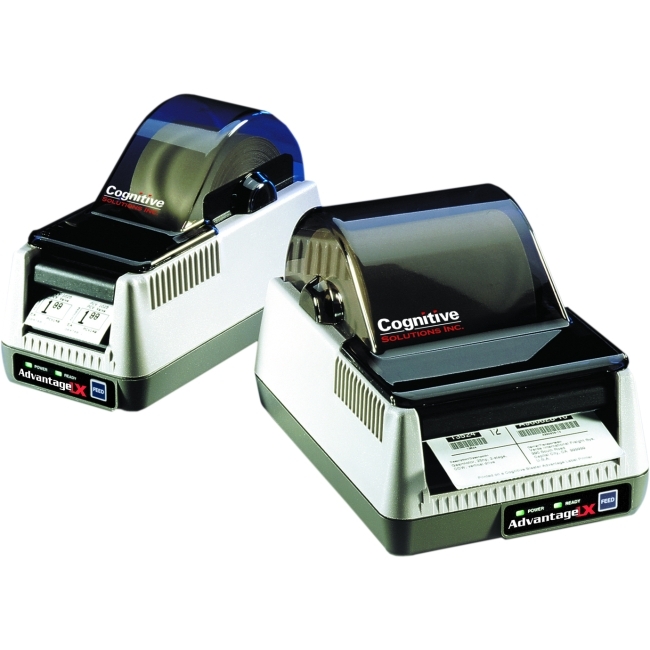 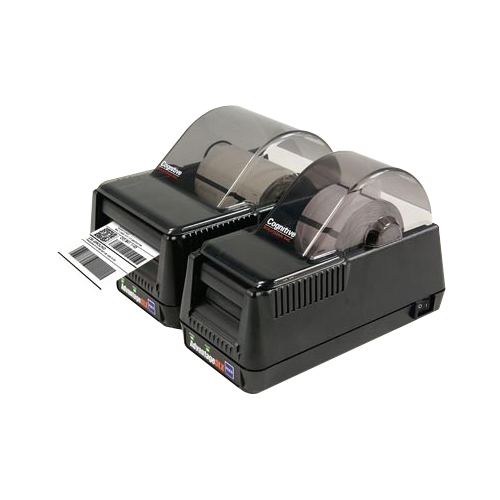 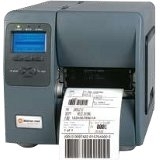 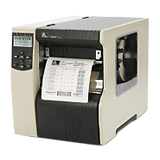 The 110Xi4 RFID Label Printer is built on the legacy of the Xi series of products. 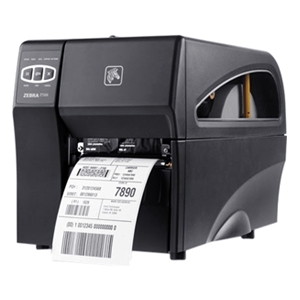 It is developed to improve overall operational productivity and efficiency in a variety of environments. 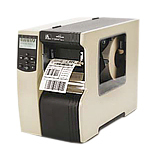 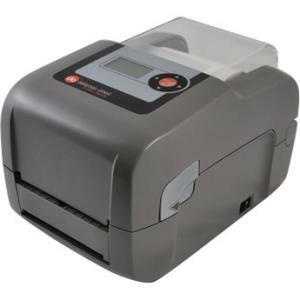 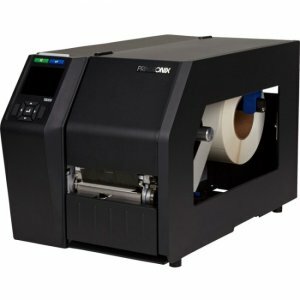 This printer is ideal for a variety of applications, including top side and bottom side circuit board labeling, product identification labels, serial plate labels, product labels, surgical tools and equipment, diagnostic kits, vials and slides, and others.